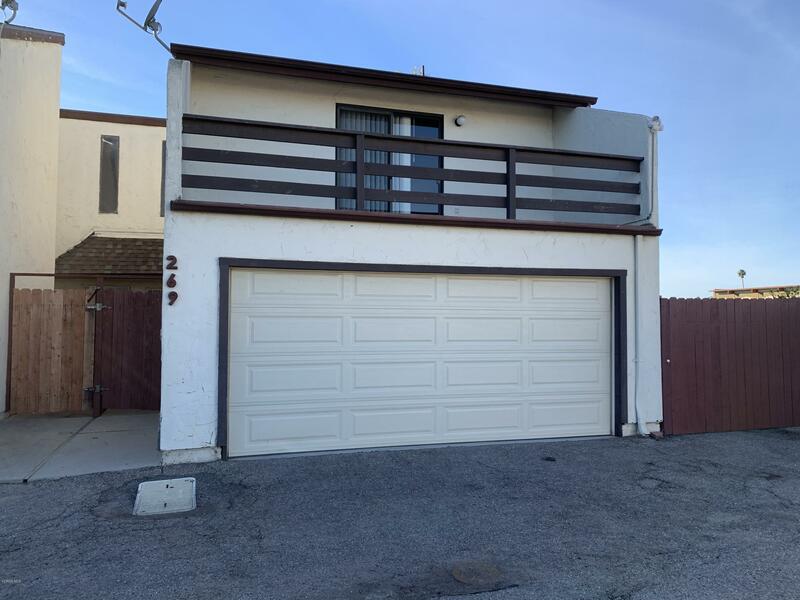 Wonderful and spacious end unit condo in a desirable North Oxnard location! Perfect for the first time home-buyer, family starter, or investor. This 2 bed / 1.5 bath home has large bedrooms, vaulted ceilings, and balcony. 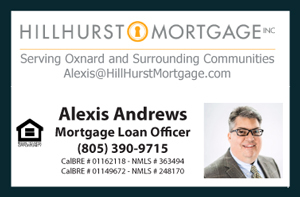 Located near Gonzales Rd and Oxnard Blvd just minutes away from 101 freeway access. Has a spacious backyard and side yard. Includes direct access to 2 car garage and assigned parking.